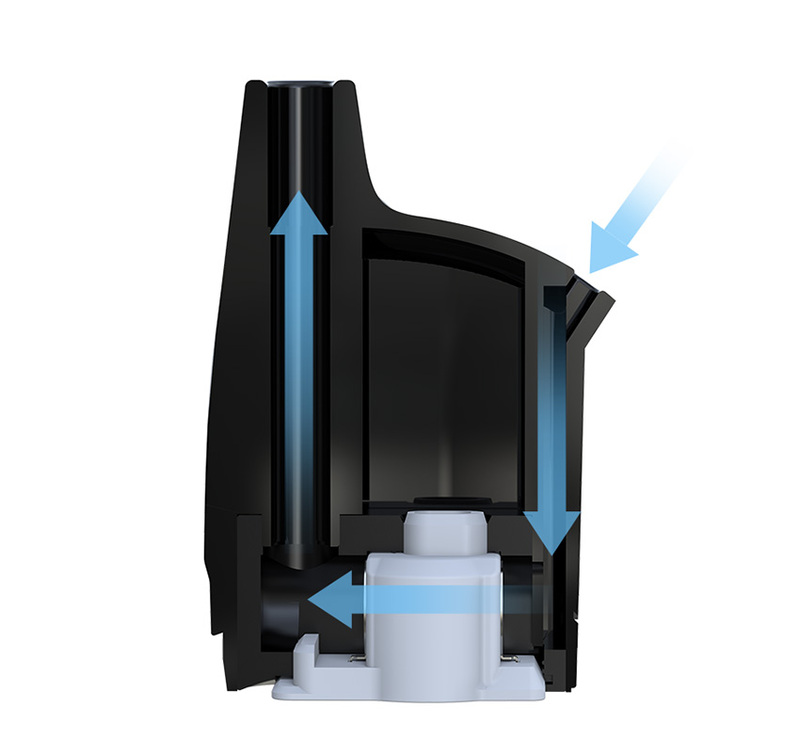 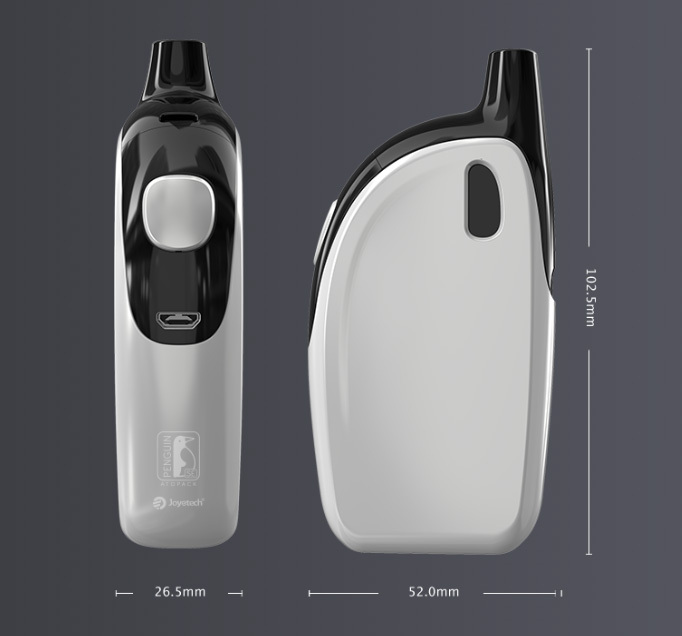 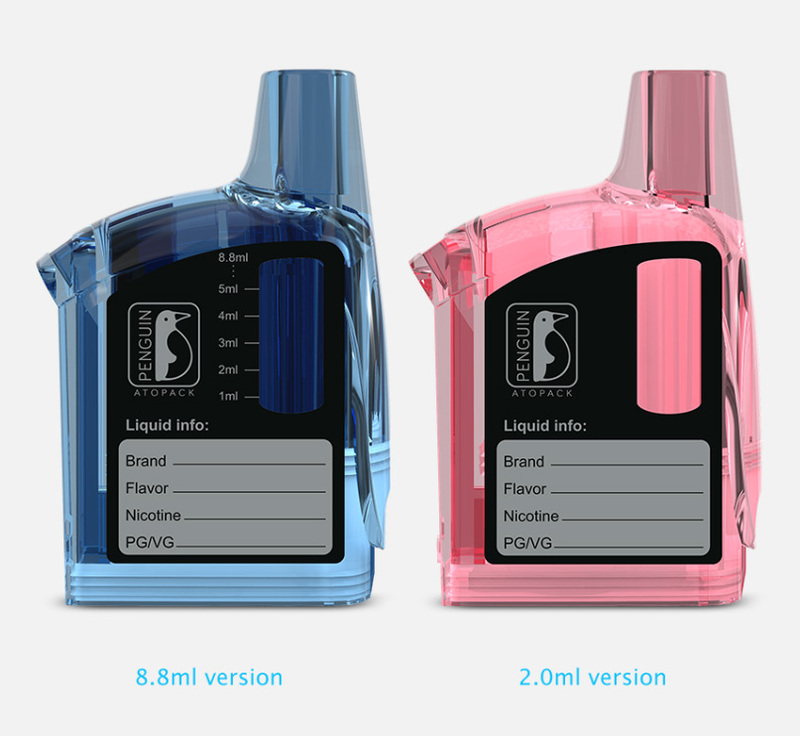 The ATOPACK PENGUIN SE has the e-liquid window on the two sides of mod. 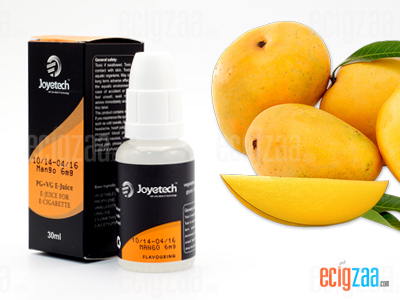 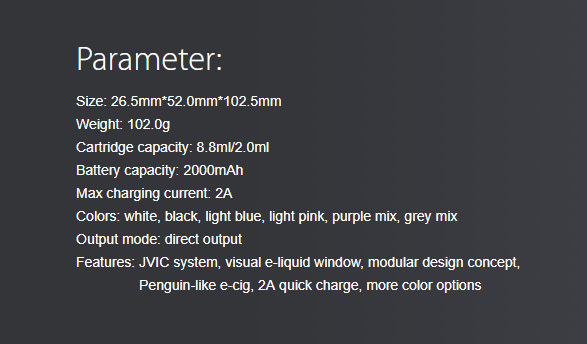 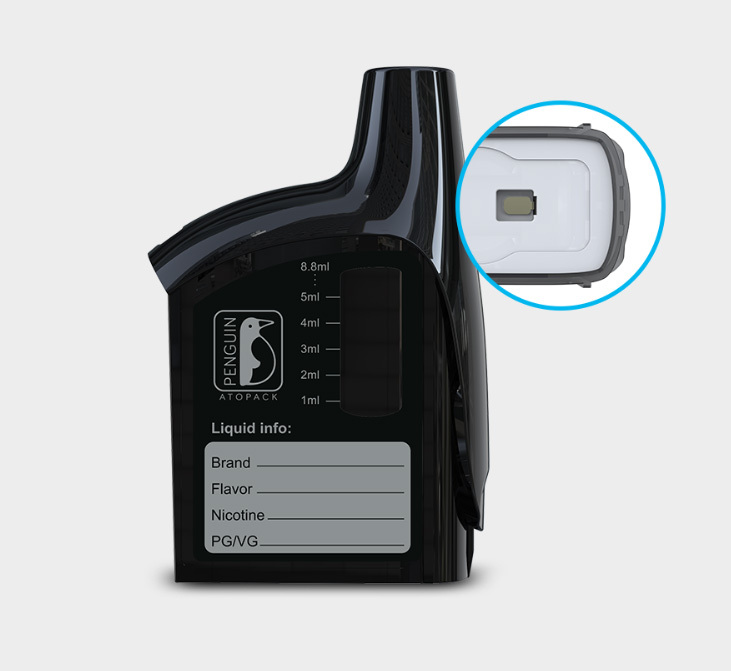 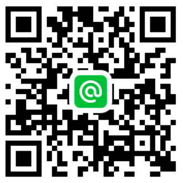 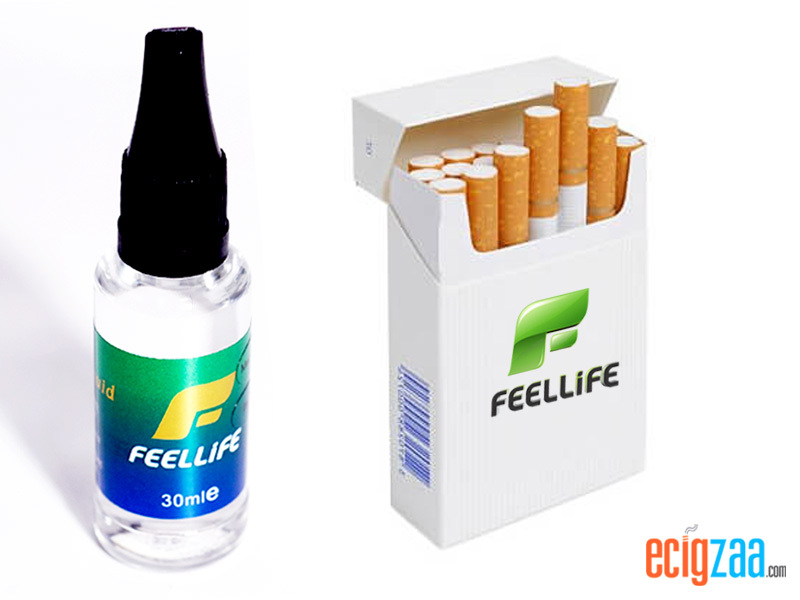 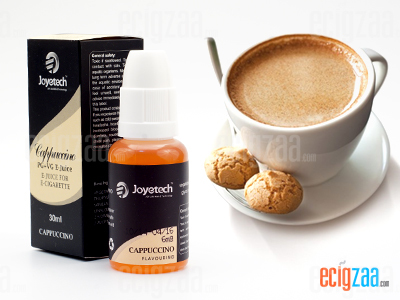 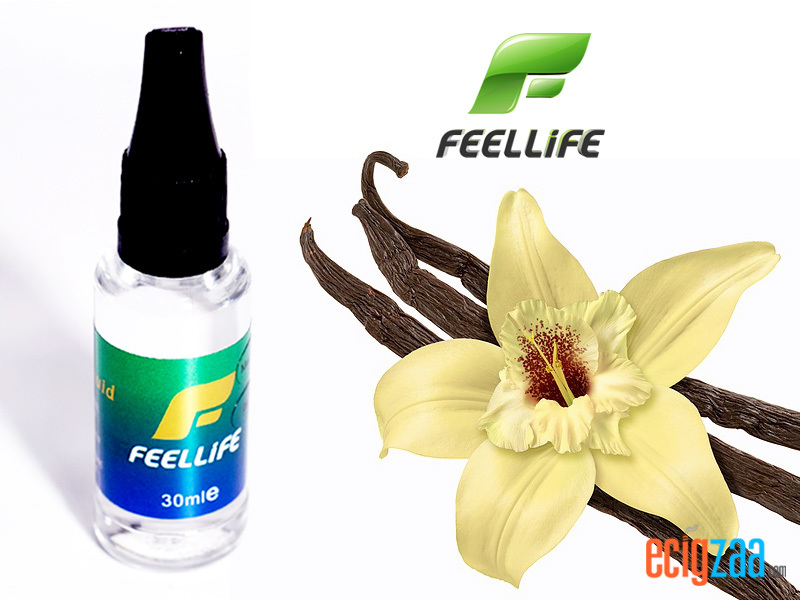 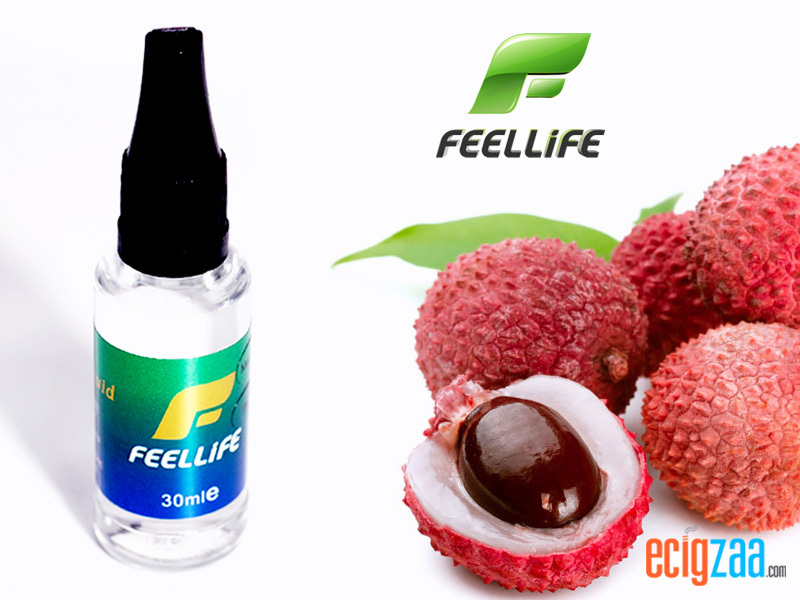 It is easy to check the e-liquid status while vaping. 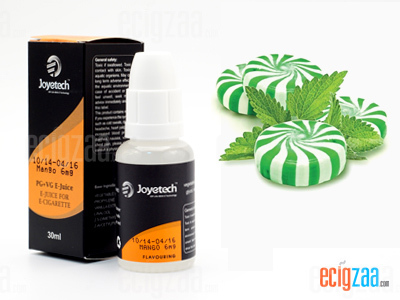 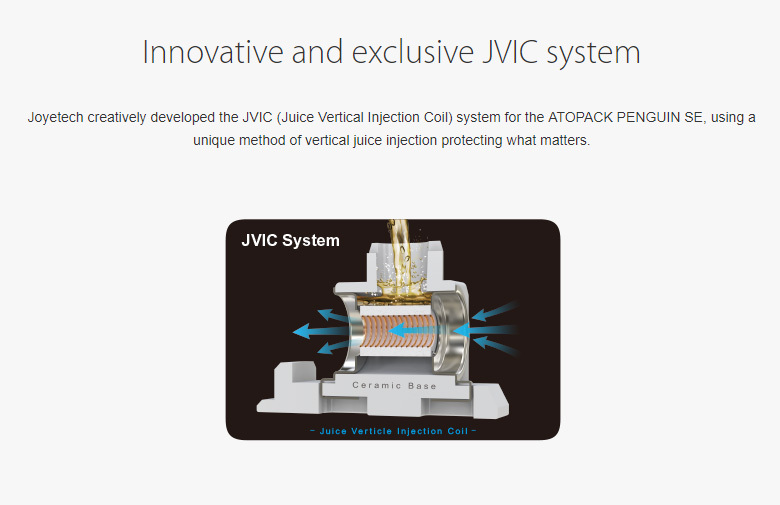 The ATOPACK cartridge forms a refillable structure and has a 8.8ml huge e-liquid capacity which offers you a total enjoyment. 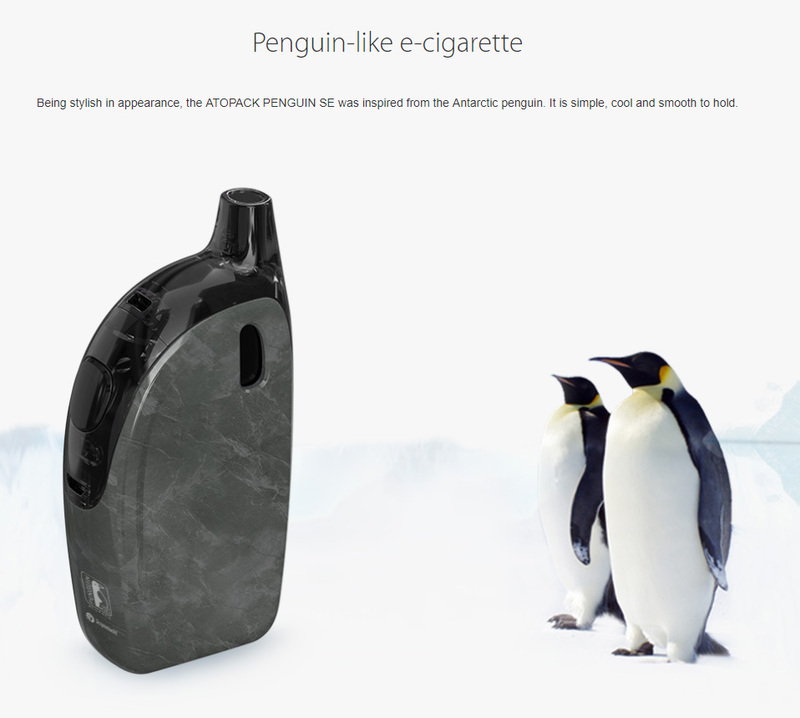 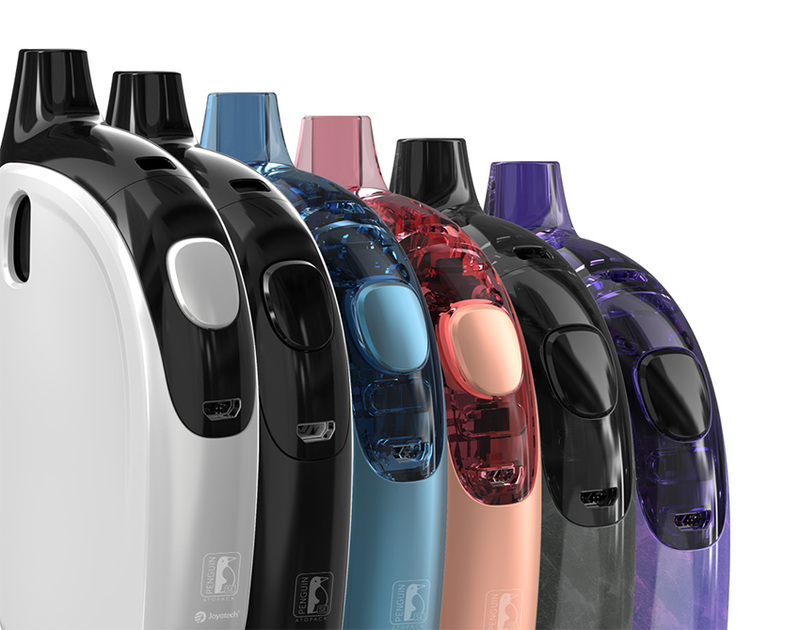 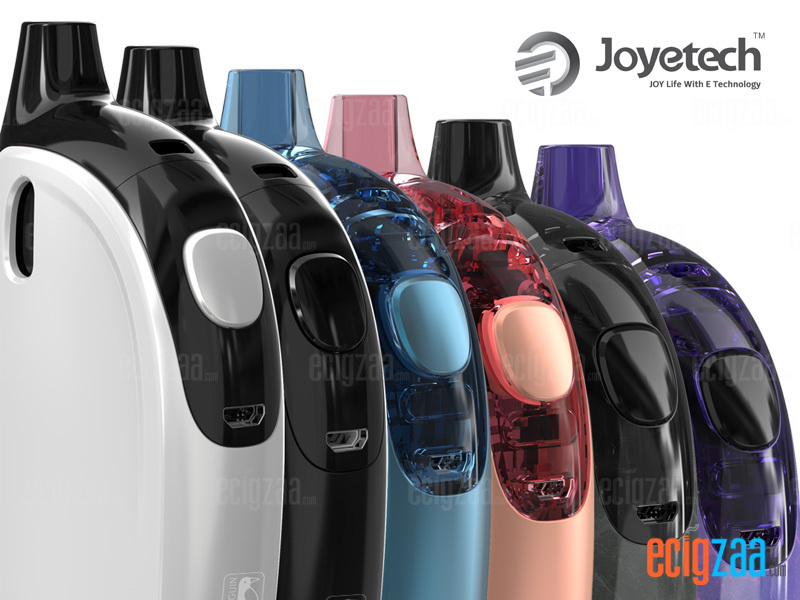 Available in multiple attractive colors, the ATOPACK PENGUIN SE makes your daily vaping interesting and colorful. 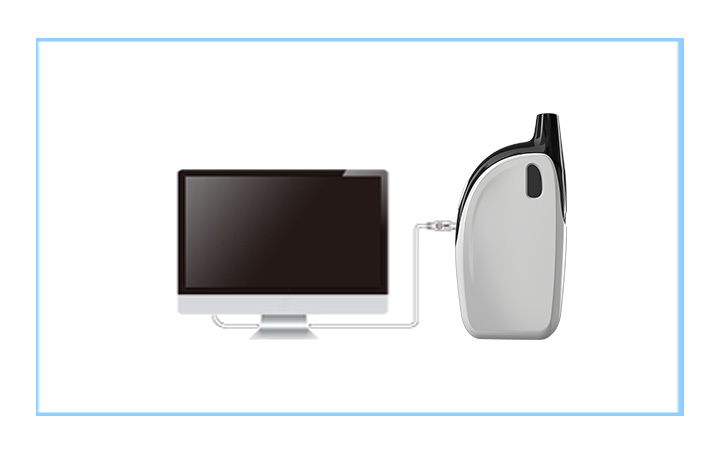 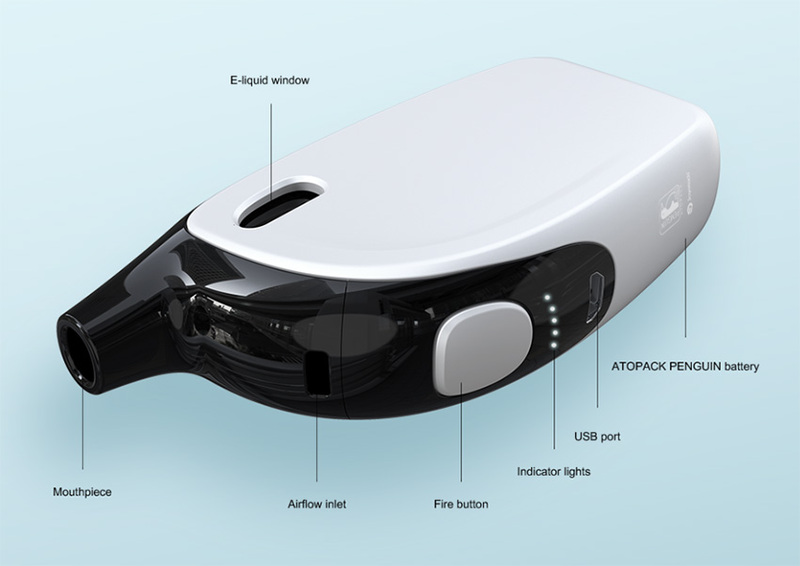 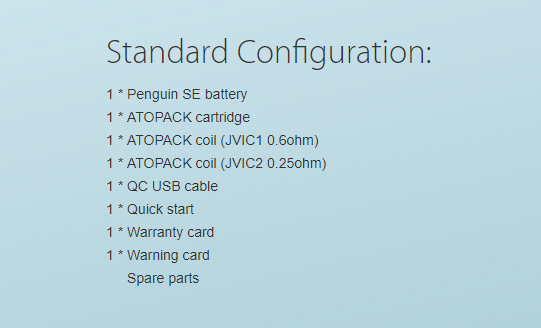 Simply charge the ATOPACK PENGUIN SE battery by connecting it with a computer or a wall adapter via USB cable. 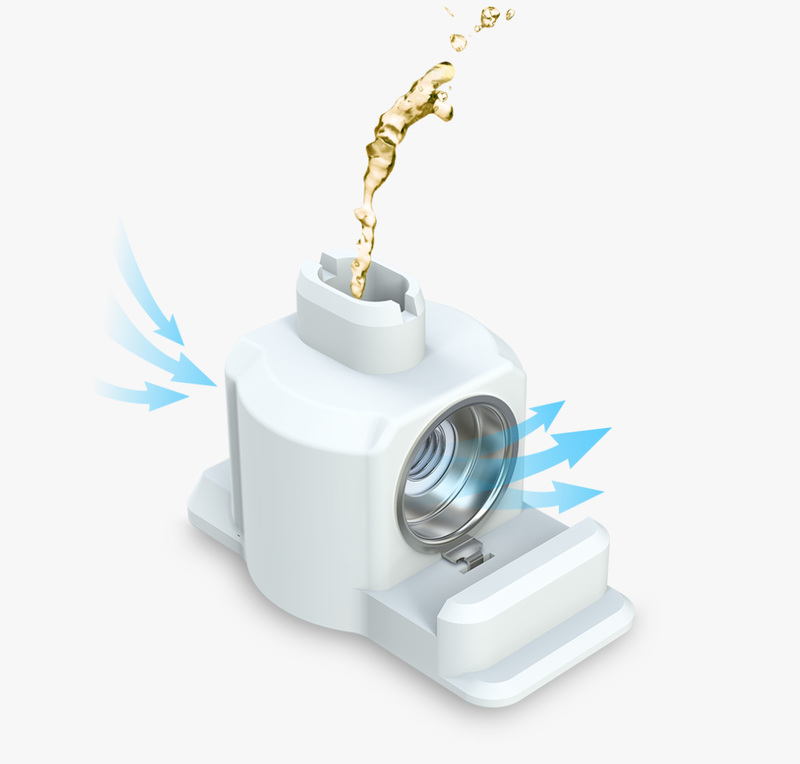 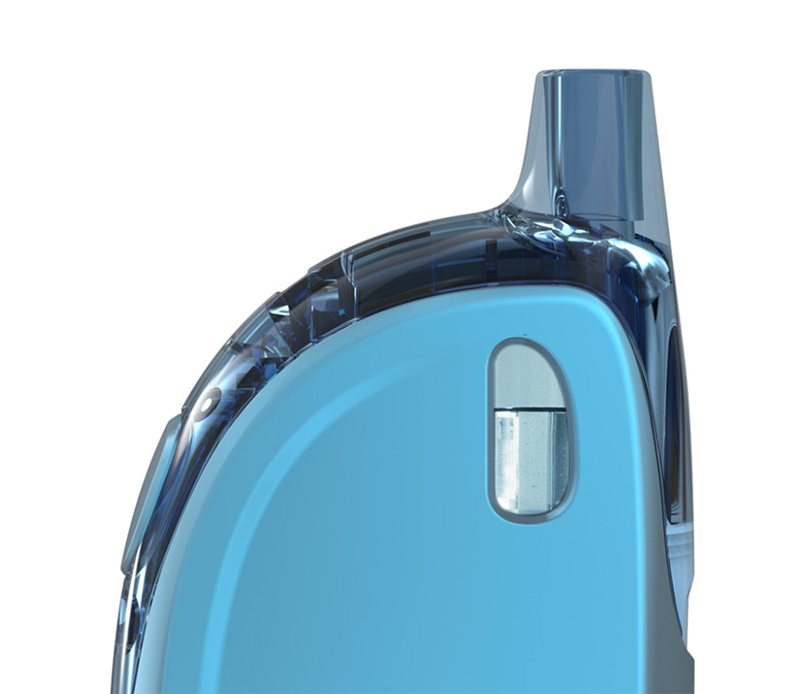 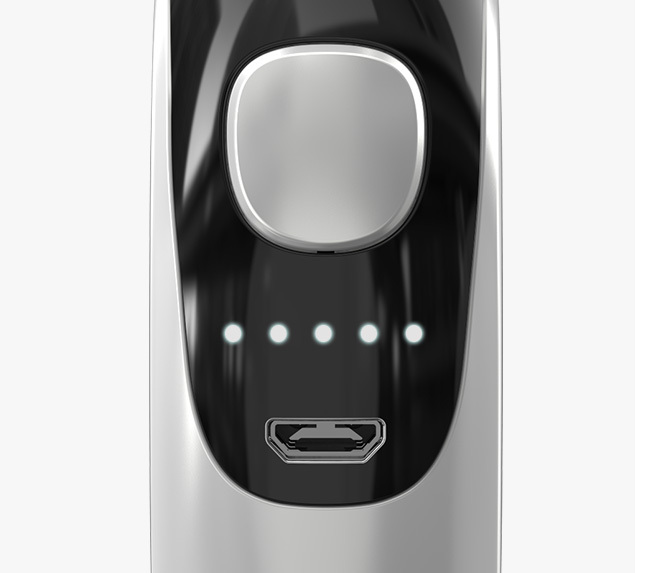 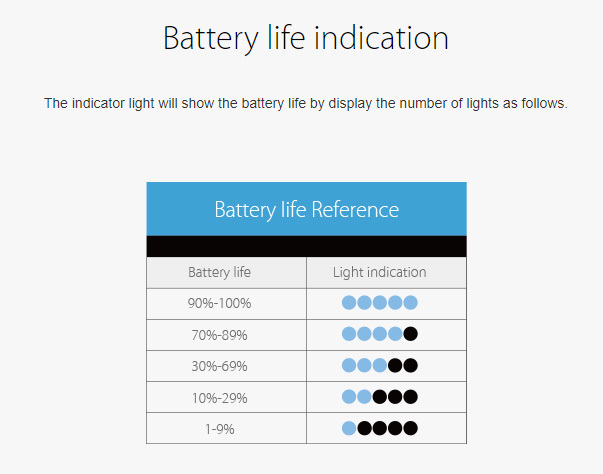 When it's fully charged, the indicator lights will stay lit for 10 seconds and then go out.